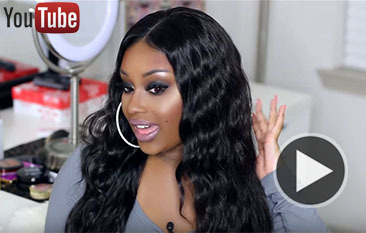 Most wigs are either made of out synthetic fibers, real human hair, or a combination of the two. 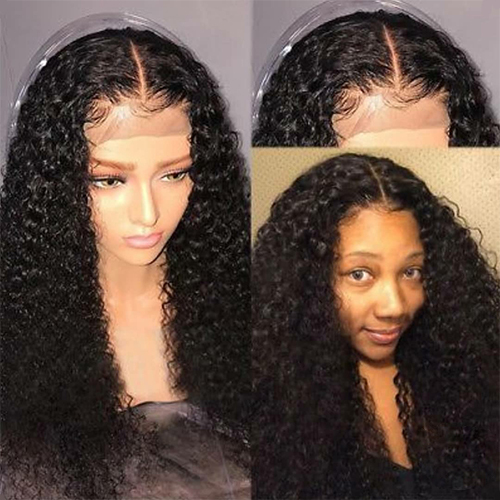 Synthetic wigs often referred to as “shake-n-go” wigs because you can simply shake them out as you pick them up and then put them on. 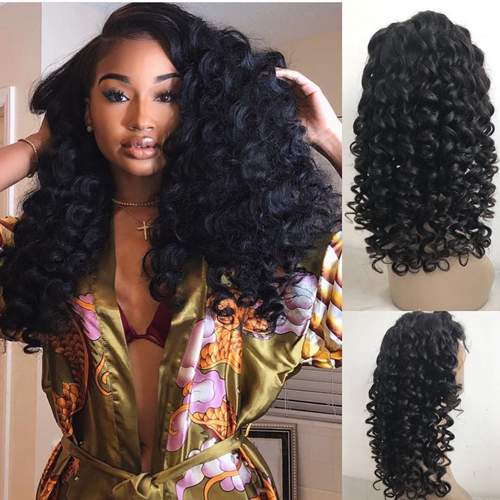 Synthetic hair have a cheaper price, but the use time just a few month, they generally cost between $50-$200. 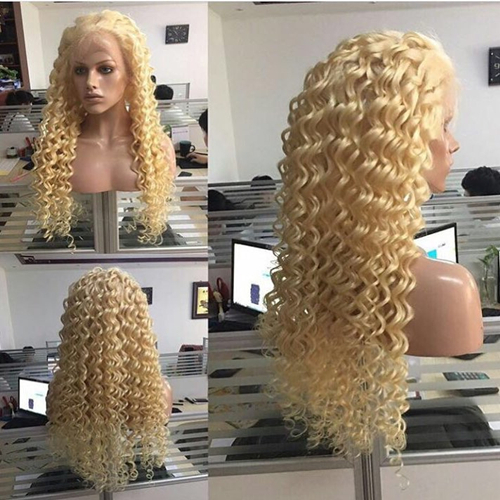 Human hair wigs can be use about 2 years, are often more expensive and can range between $100-$600 (very long wigs are the priciest). 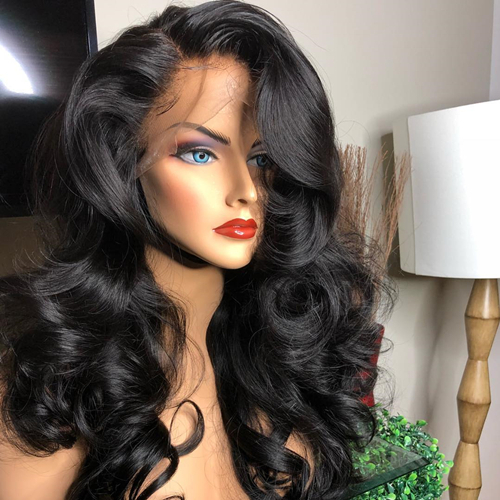 You can also look for a wig with a lace front cap. 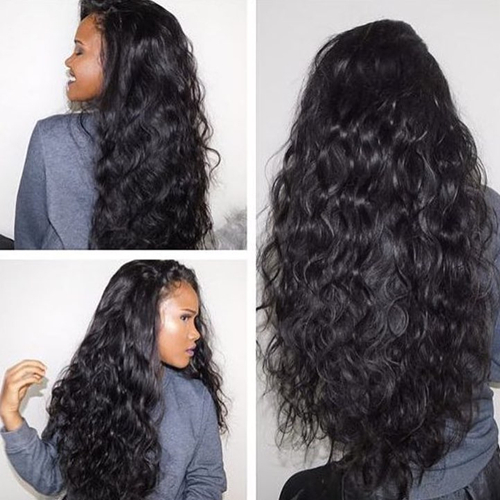 This will help position the hair around your face in a natural shape (not as a harsh seam of hair on your head). This entry was posted in Video Share. Bookmark the permalink.